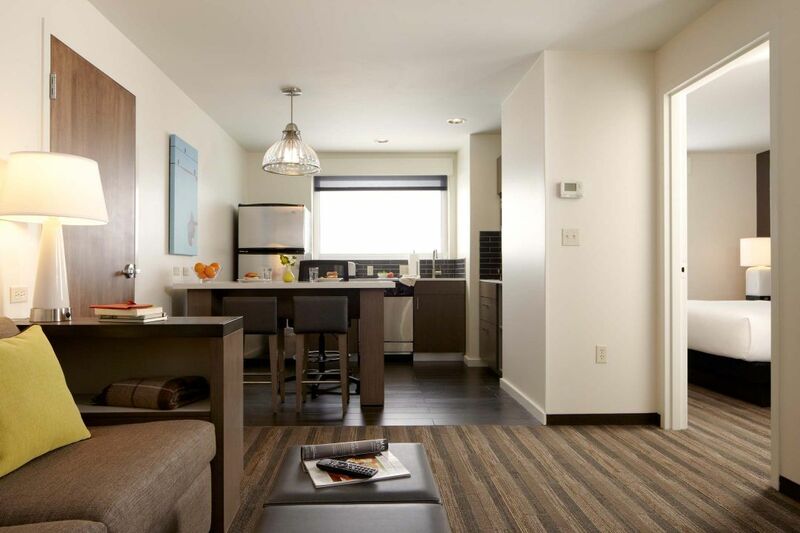 If you’re in search of the perfect group accommodations in Dallas, look no further than Hyatt House Dallas/Lincoln Park. 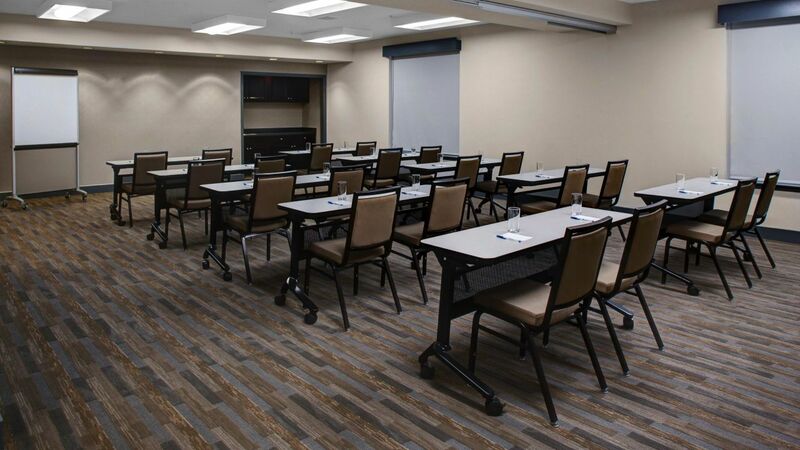 Our Dallas group hotel is a step above the competition, with 1,000 square feet of flexible meeting & event space and spacious, residentially inspired suites to accommodate everyone in your group. that can accommodate anywhere from 11 to 100 guests. Hyatt House Dallas/Lincoln Park is the perfect hotel for your wedding guests. 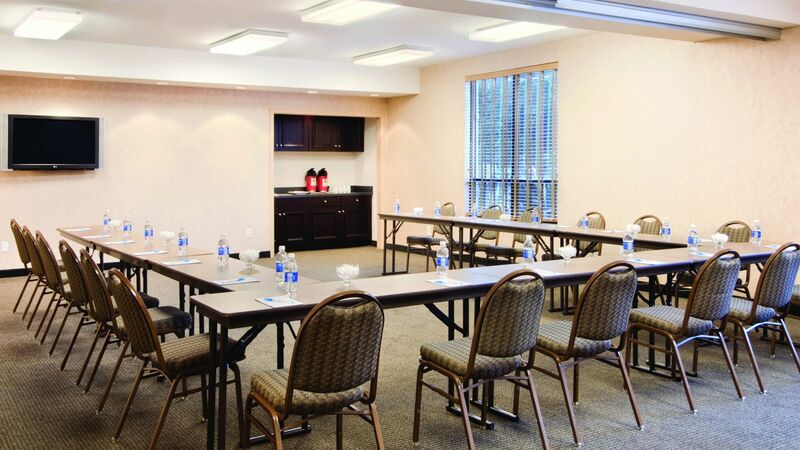 We offer affordable rates, spacious rooms and a wealth of convenient and modern amenities that everyone will enjoy.